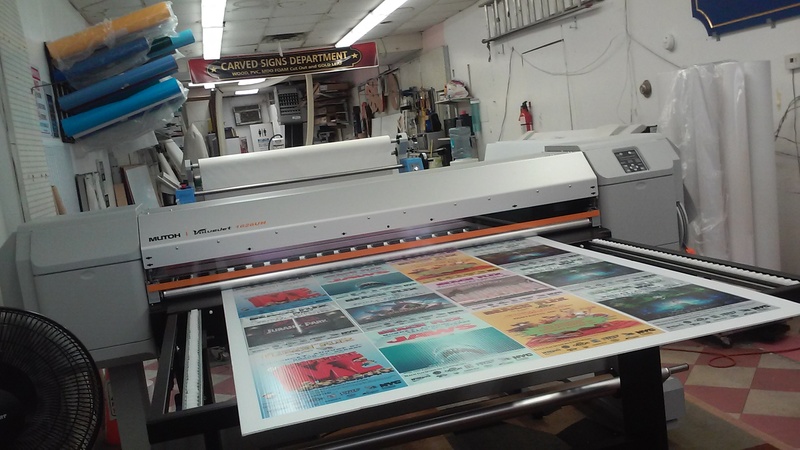 Home - ADP USA INC.
We can provide the highest quality digital image printing on banners or vinyl with the best possible resolution. This professional touch will give your company the edge it needs. One of the best ways to advertise is through fleet marking. 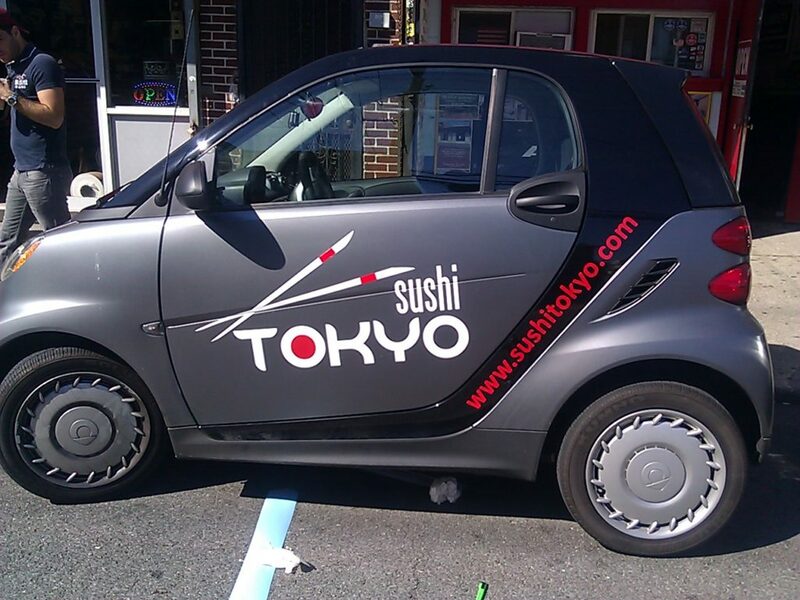 We display a graphic designed by us on your car, van, or truck. Your van can be turned into a moving marketing vehicle. Know what you want? -- Request a Quote & Upload your own design Now! Get your Company Noticed today! 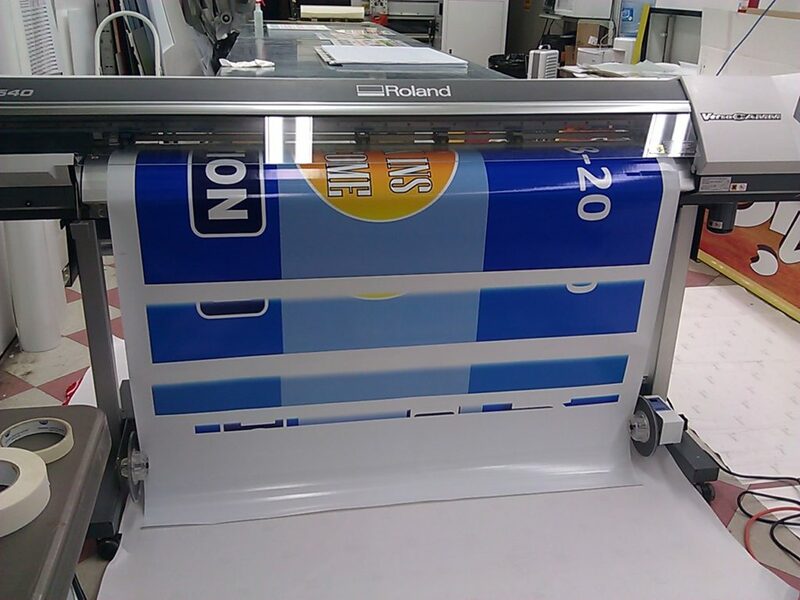 ADP USA Inc. offers a wide range of signs to fit your exact specifications. 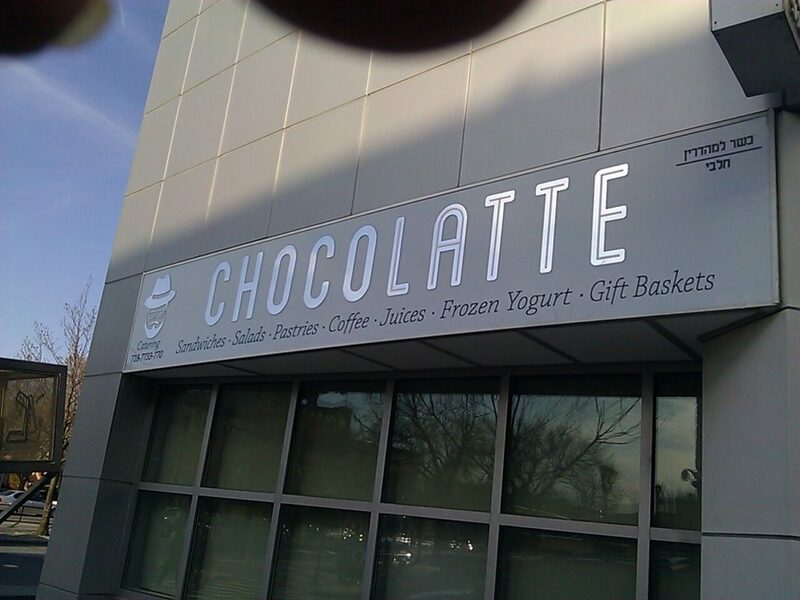 Our designers are able to captivate the essence of your business’s character in any sign you desire. 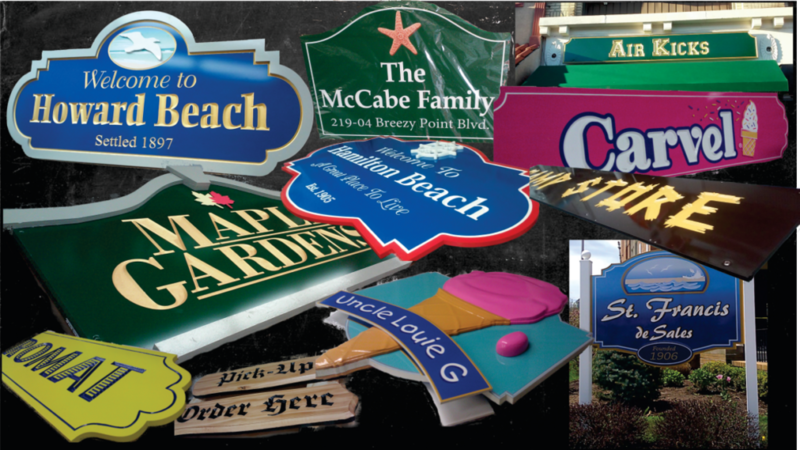 We also specialize in Carved Wood Signs, Digital Printing, Illuminated Signs, and Fleet Marking. 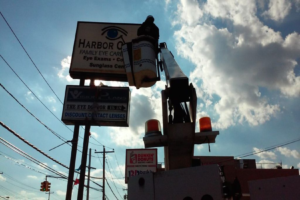 For over 33 years, we have been creating signs that catch the eye and entice customers into your establishment. Our artists can customize any piece to fit your exact specifications and have absorbed a deep understanding of various carving and design techniques throughout the years. 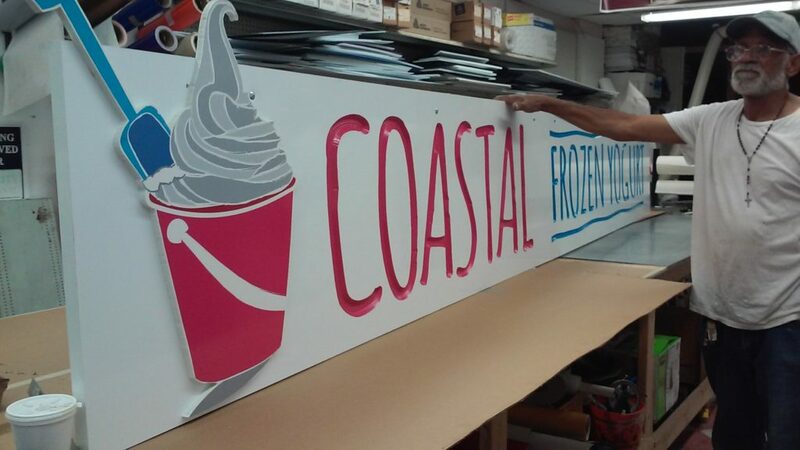 We offer a wide selection of signs and specialize in Carved Wood Signs with gold leaf, Digital Printing on banners or vinyl, Illuminated Signs, and Fleet Marking. 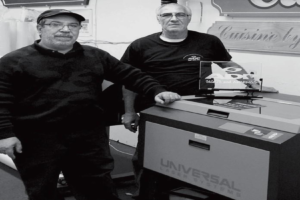 Why Choose ADP USA, Inc? Tenured, professionals specialized in the business who are always here to help. Our exert specialists ensure you get the optimum results. Local businesses are using local contractors for almost 100 percent of the work that they had done. 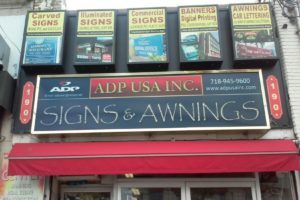 For instance, many businesses used signs and awnings created by ADP USA Inc., which is also located on Beach 116th Street. 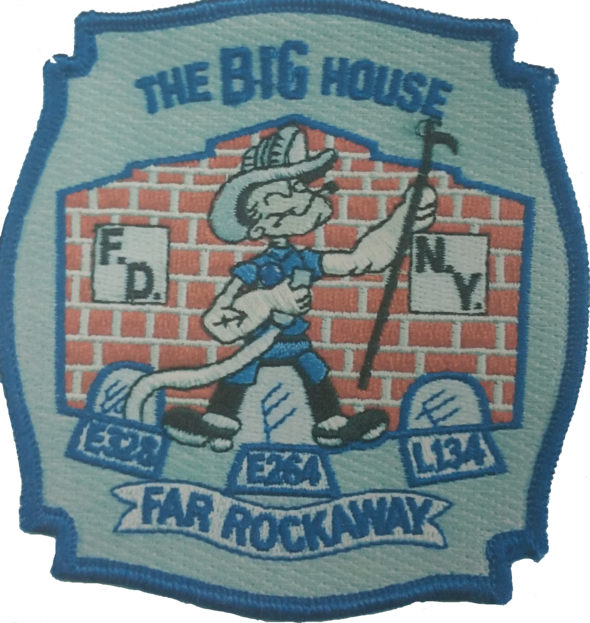 The members of the Big House would like to thank you for the planning and installation of the company numbers and letters above our apparatus doors. Every member of ADP USA Inc. acted in a most professional manner throughout our whole experience. Your dedication to the community is much appreciated. Thank you again for your professionalism and improving the look of our firehouse for many years to come. ADP USA did a risk assessment of potential future needs and how we could plan for them. They bring a wealth of knowledge as well as a personal touch so often missing. 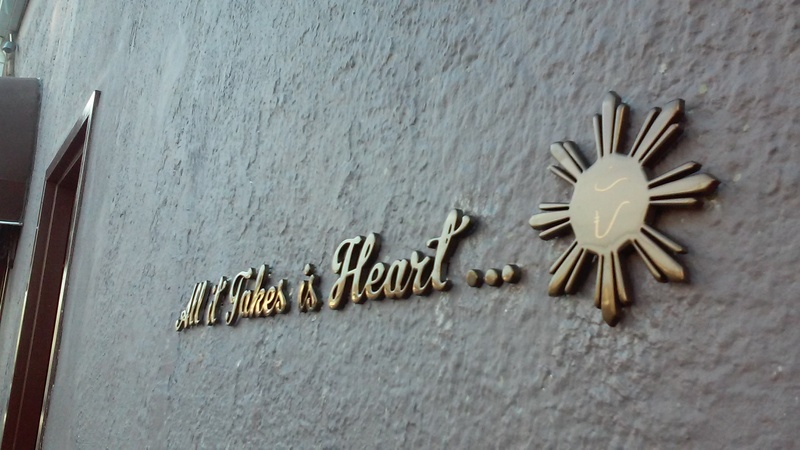 For expert guidance and know-how you can trust ADPUSA Inc.
What kinds of signs do you offer? 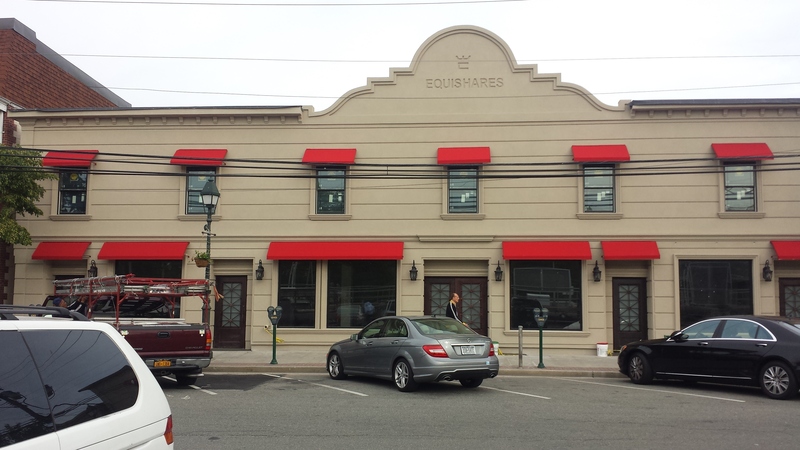 Awnings, Banners, Commercial signs, Digital Printing, Flatbed printing, Illuminated & LED signs, Laser Engraving, Raised Lettering, Rigid signs & Vehicle printing. Do you offer customized signs? Yes please contact us via email or by phone to discuss you customized designs. Helping design the best Signs for people just like You! 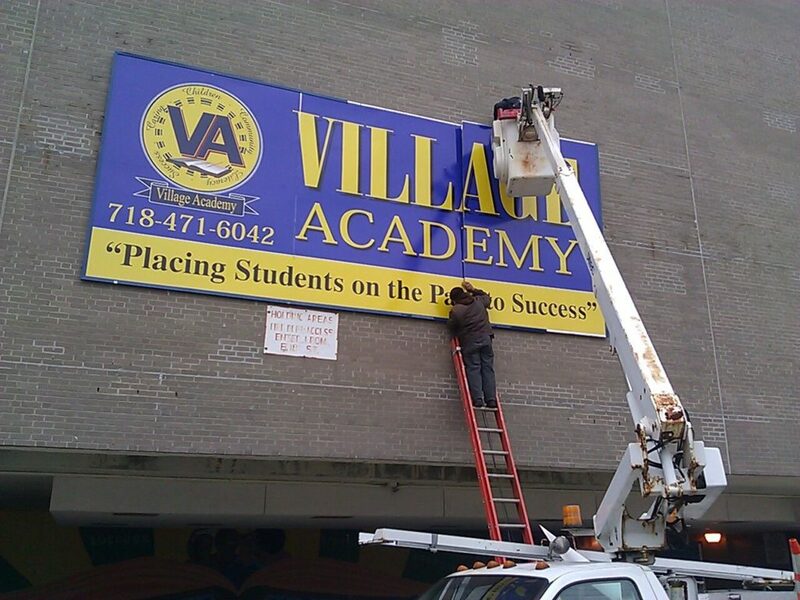 We can provide you with the best Signs that will enhance your business or occasion need. 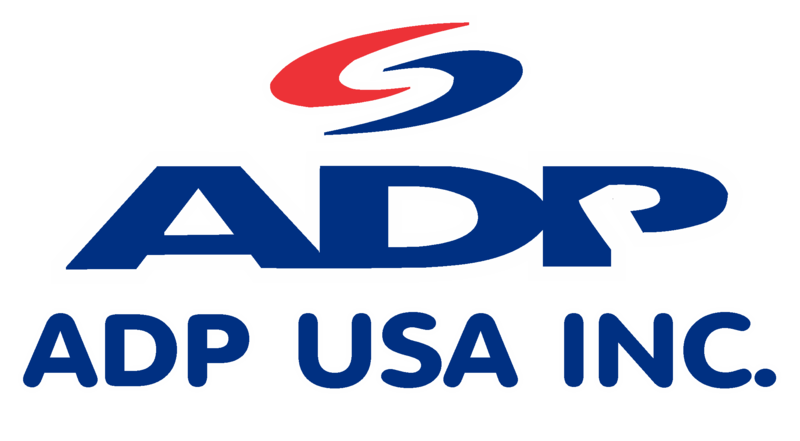 Do you have questions about how ADPUSA Inc. can help your company? Send us an email and we’ll get in touch shortly. 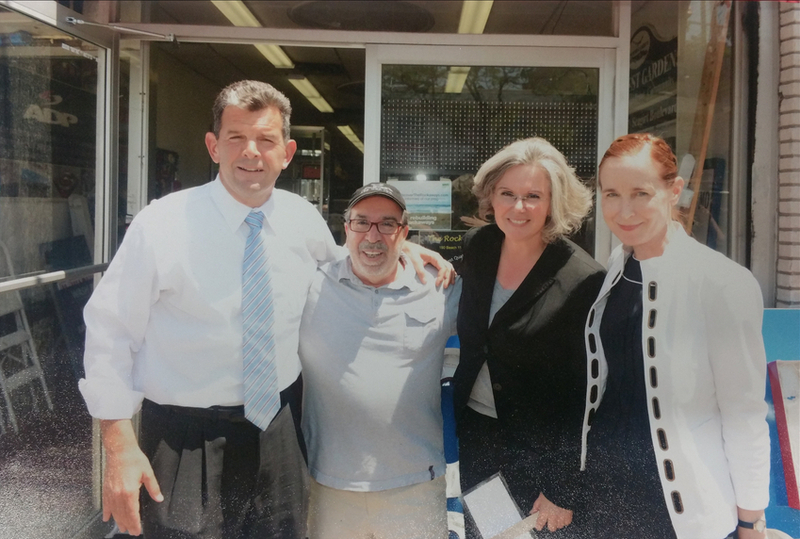 Phone (718)945-9600 between 09:00 AM and 5:00 PM Tuesday to Monday — we would be delighted to have one of our experts explain the benefits of utilizing our services.